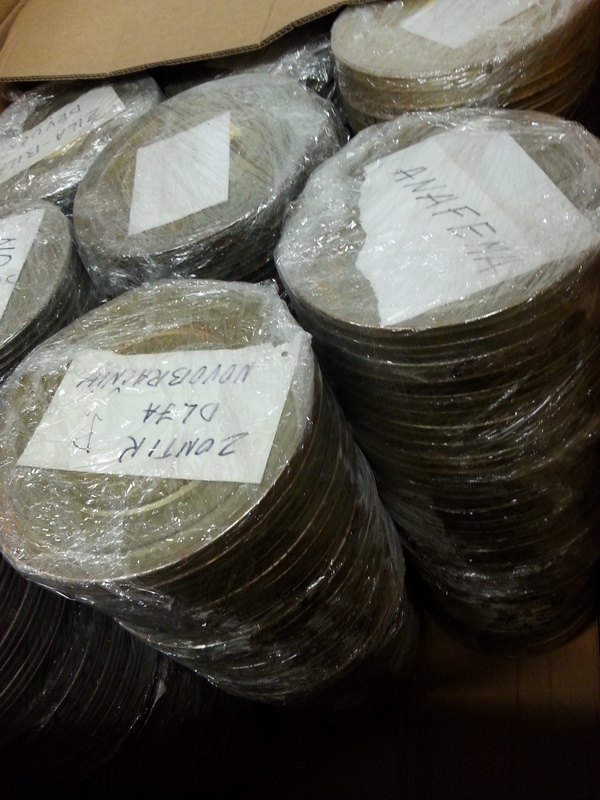 A few folks have asked about the status of our processing for the Soviet Film Collection. 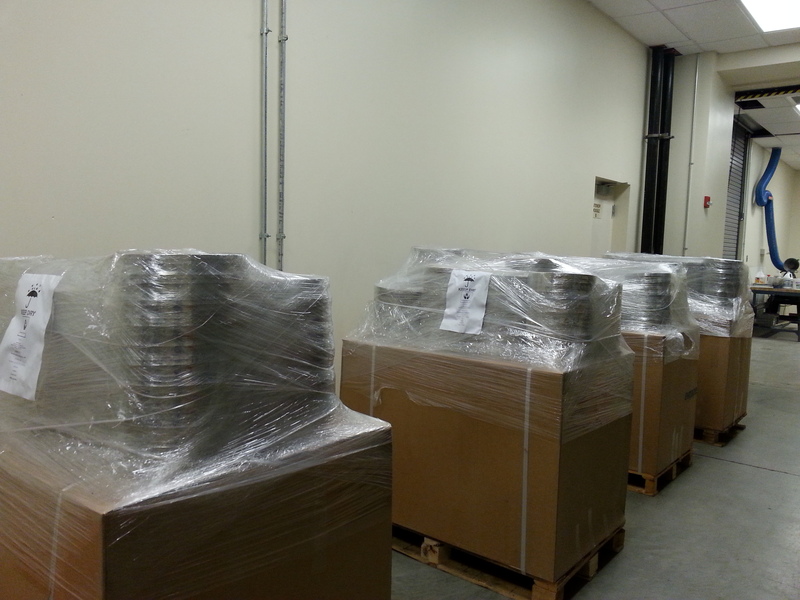 We have wrapped up the main aspects of this massive processing project and the films are now safely in our cold storage vault. 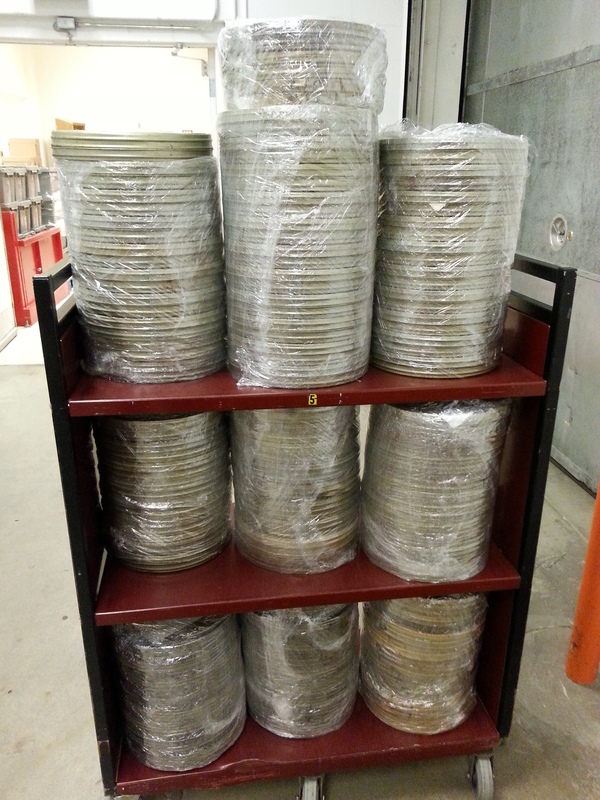 Stay tuned for updates on access and future screenings from this collection. In the meantime, we have a time lapse video record of the (often relentless seeming) process. 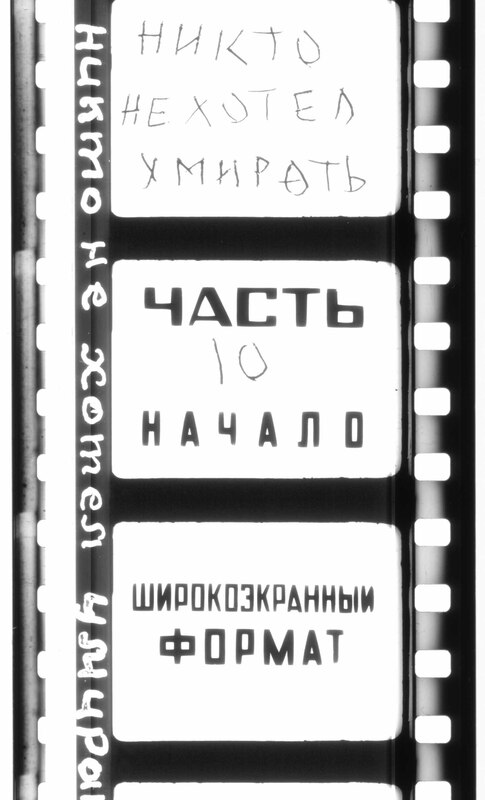 This video is courtesy of Soviet Film Collection project employee (and accomplished filmmaker/photographer/artist) Michael Hutcherson. 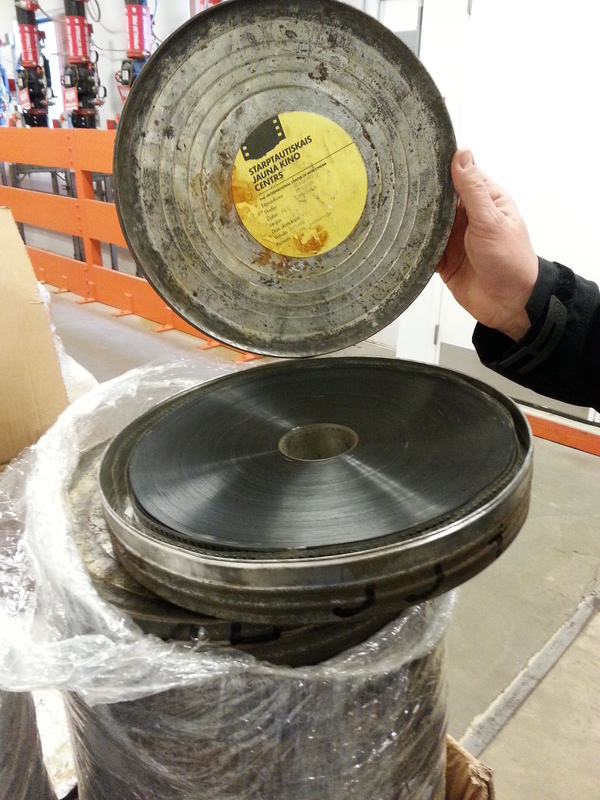 This entry was posted in Soviet Film Collection on October 13, 2015 by conservator1.